There’s a lot of advice for sales out there. 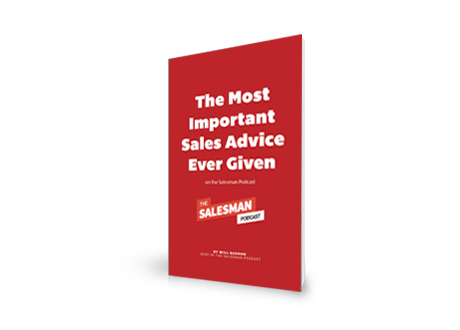 Will Barron of The Salesman Podcast brings together the most important advice from some of the best minds in sales. Take your selling to the next level in 2018. Confirm your Quotable subscription (or subscribe free today) to receive this exclusive e-book, now available on Quotable. The right perspective and support can be the difference between just getting by and blowing your quota out of the water.